Once you get beyond the absolute basics, maybe you want to test your skills in some local golf tournaments? We’ve got kids as young as 3 years old playing short courses with their parents along as caddies. Older and more developed players may want a team environment – check out our schedule and sign yourself up online. 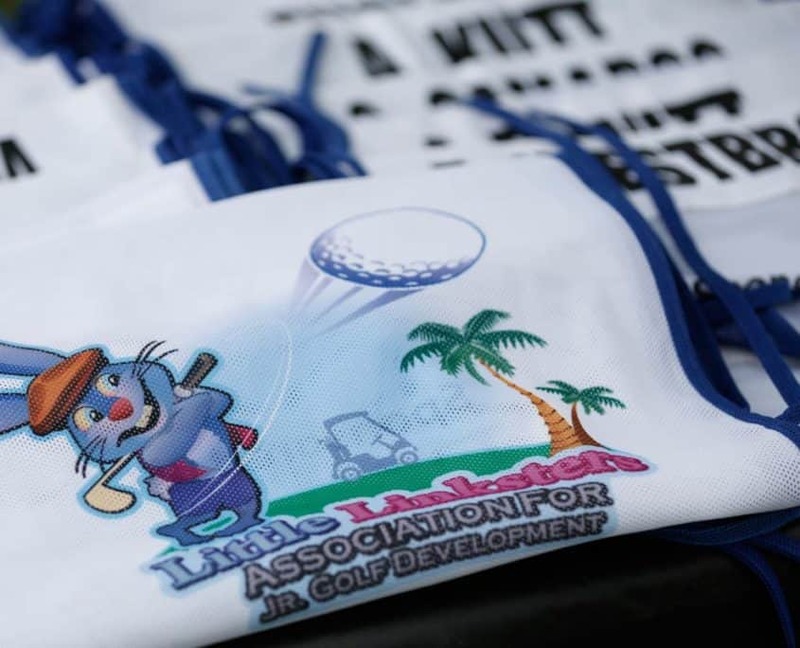 The Little Linksters Tour is a series of beginner golf tournaments around the Orlando area. Kids as young as 3 years old can participate, and parents are permitted to come along as caddies. The focus is on fun and divisions and courses are set up according to experience levels. 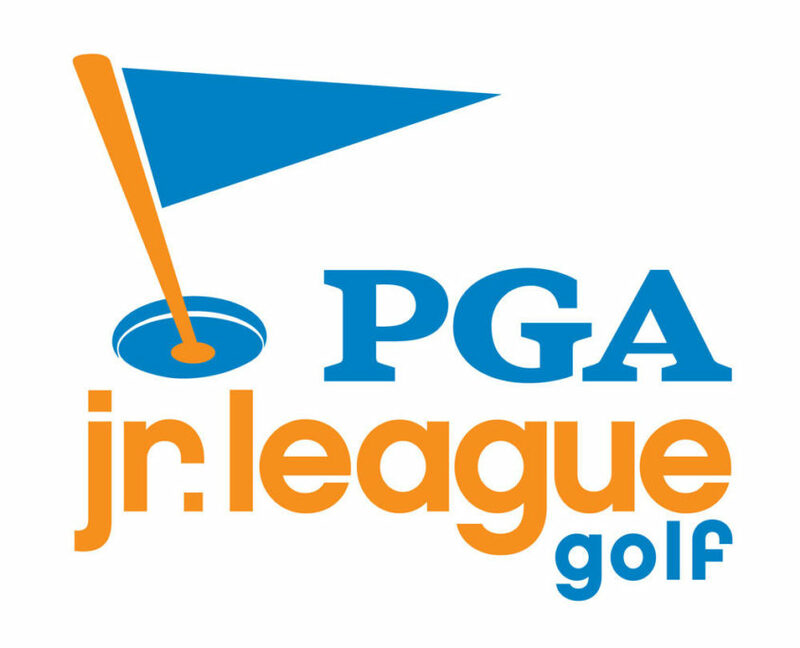 PGA Junior League Golf is a national program modeled after Little League Baseball. Golfers sign up to play on team Little Linksters. We hold weekly practices and travel around to some local clubs for matches. Everyone gets a team jersey with their own number…it’s a ton of fun. Become a part of the conversation. Subscribe for updates, deals and golf offerings.